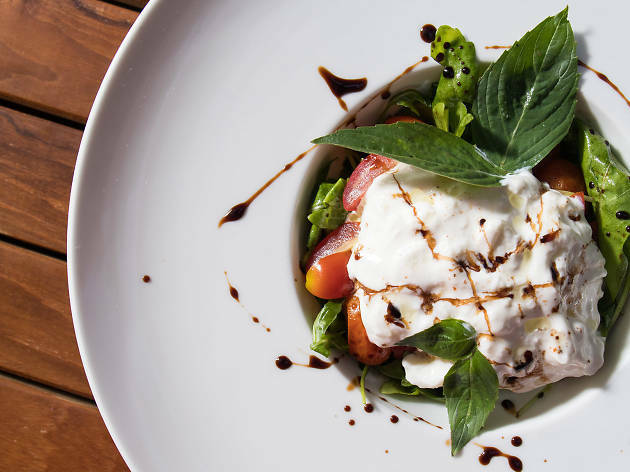 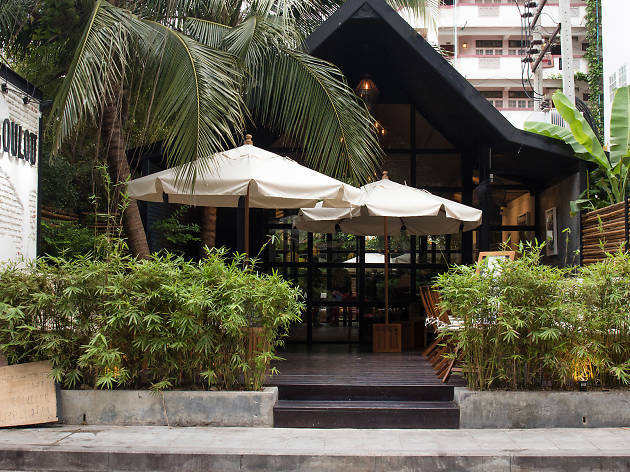 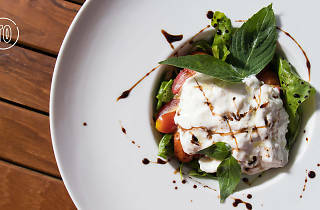 The brainchild of French businessman Marc Legault, who used to own a restaurant in Paris of the same name, Loulou blends European ingredients with local produce including creamy stracciatella from Chiang Mai cheese maker Maison Vivin, which is a welcome topping on one of their salads (B480). 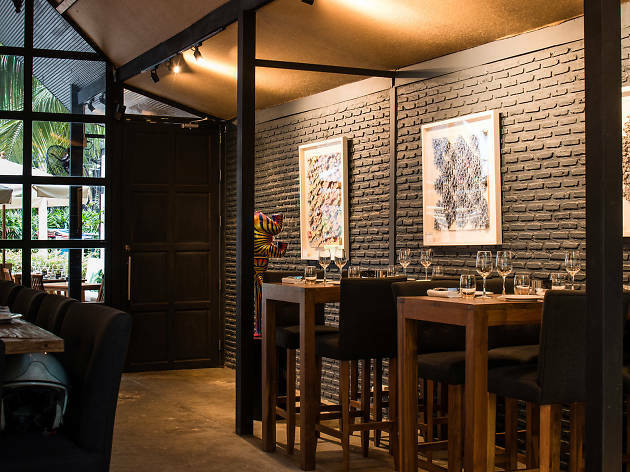 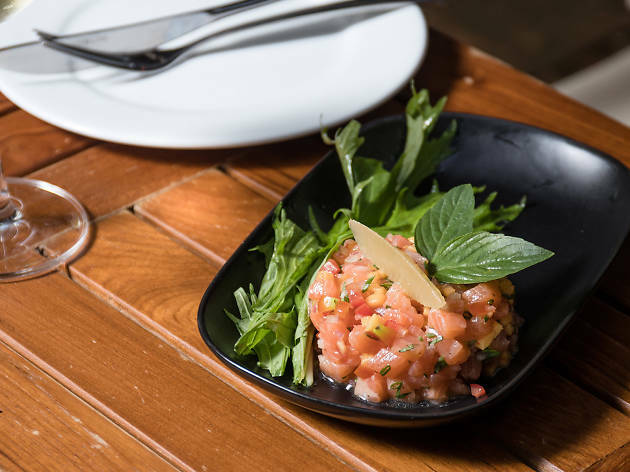 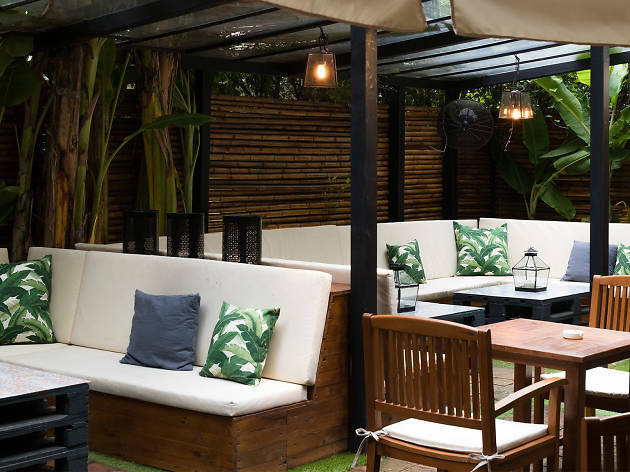 The restaurant also puts a spotlight on “plats du jour” or dishes of the day as in cuts of Scottish smoked salmon doused in a dressing of passion fruit vinaigrette and diced mango (B380). 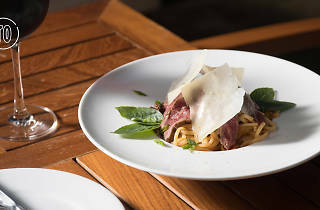 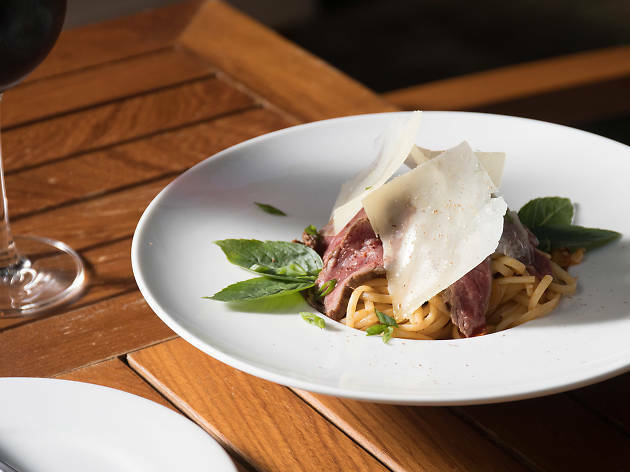 Apart from heftily portioned proteins, mains include pasta selections like linguine with tenderloin freckled with parmesan, tomato and truffle oil. 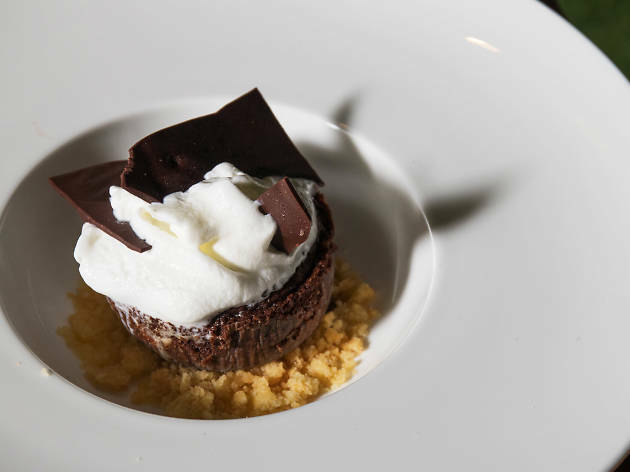 Loulou also excels in classic French desserts like a sumptuous chocolate fondant (B250) and apple tart (B240). 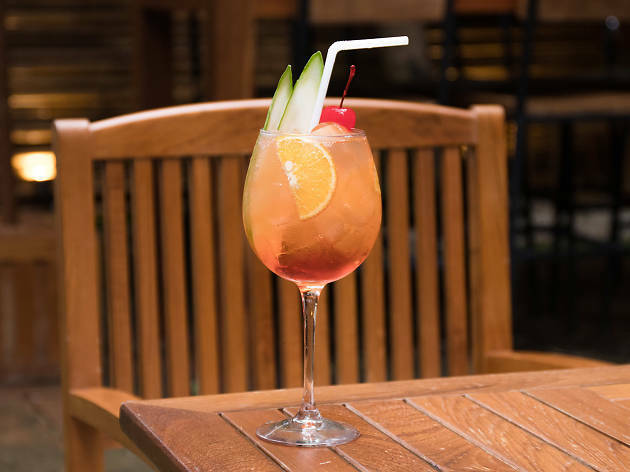 After-work punters can also come down for refreshing cocktails like Aperol Spritz (Prosecco, Aperol and sparkling water, B230) or a glass of wine (starting from B200).